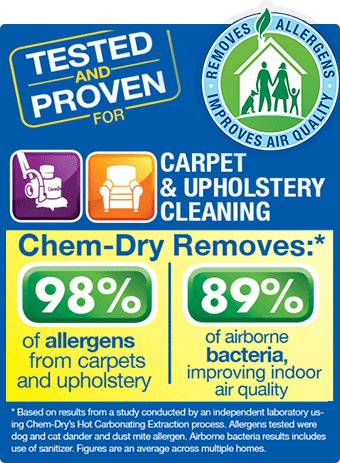 We here at Chem-Dry of Mansfield understands that you want to provide a clean and healthy environment for your customers and employees. 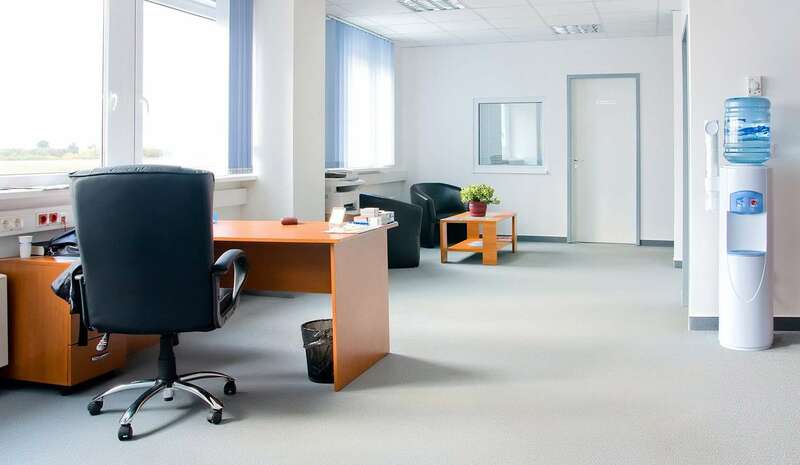 Our continuous innovation has developed state-of-the-art equipment and cleaning solutions, allowing us to deliver a professional cleaning service that provides a deeper clean, allows carpets and upholstery to dry faster and creates a healthier work environment. Up to 350 square foot total. Min charge applies. Not valid with other offers. Hot Carbonated Extraction Cleaning Method. Expires 05/07/19 Call Chem-Dry of Mansfield at (419) 756-5353. 18% OFF Defend Against Germs & Bacteria!